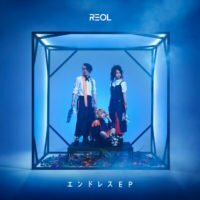 One last EP "Endless EP" from REOL before their disbandment! One last EP “Endless EP” from REOL before their disbandment! 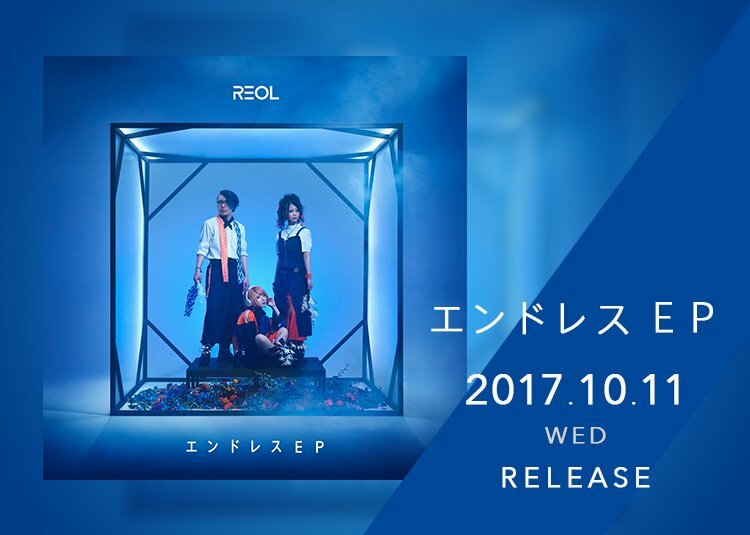 Before REOL’s disbandment that will take place by the end of October, the trio has announced they will release an EP fittingly titled Endless EP, out on October 11, to bring an endless closure to their collaborative work as the group “REOL”. The release will be available digitally through iTunes, RecoChoku, and more. 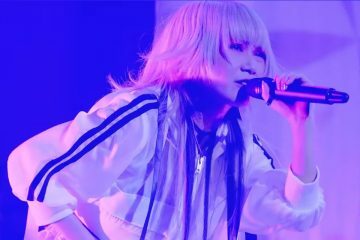 To lucky fans who have been able to see them live during the past year, we’re sure you’re well aware of the unreleased song New Type Tokyo that has been performed on all of their recent lives. This song will indeed make its way to the EP along with the fan favorite song LUVORATORRRRRY!, which also hasn’t been released (in an album) prior to the EP. 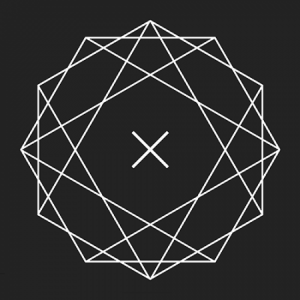 Amongst these two unreleased songs, there will also be two completely new tracks, B12, and Endless Line. 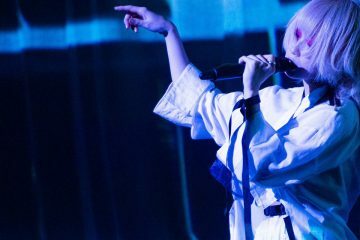 To be able to see REOL possibly perform these new songs, you will have to make your way to one of the shows that are scheduled for October 20 in Osaka, Zepp Namba, or on October 22 in Tokyo, TOYOSU PIT. 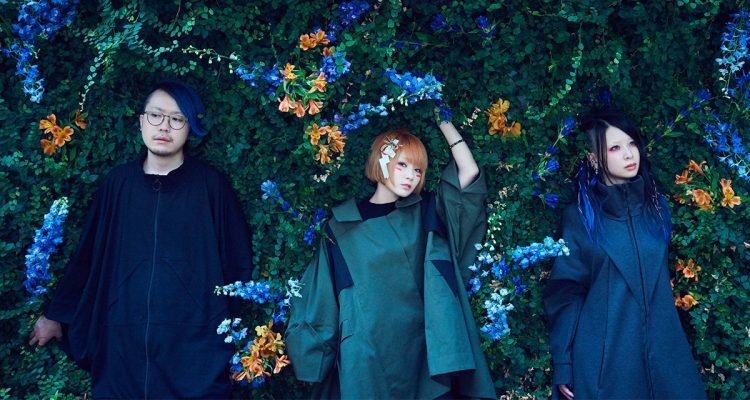 This will be your last chance to see the trio perform under the name “REOL”! If you’ve been unaware of the disbandment, you can read the members’ messages regarding the disbandment here. 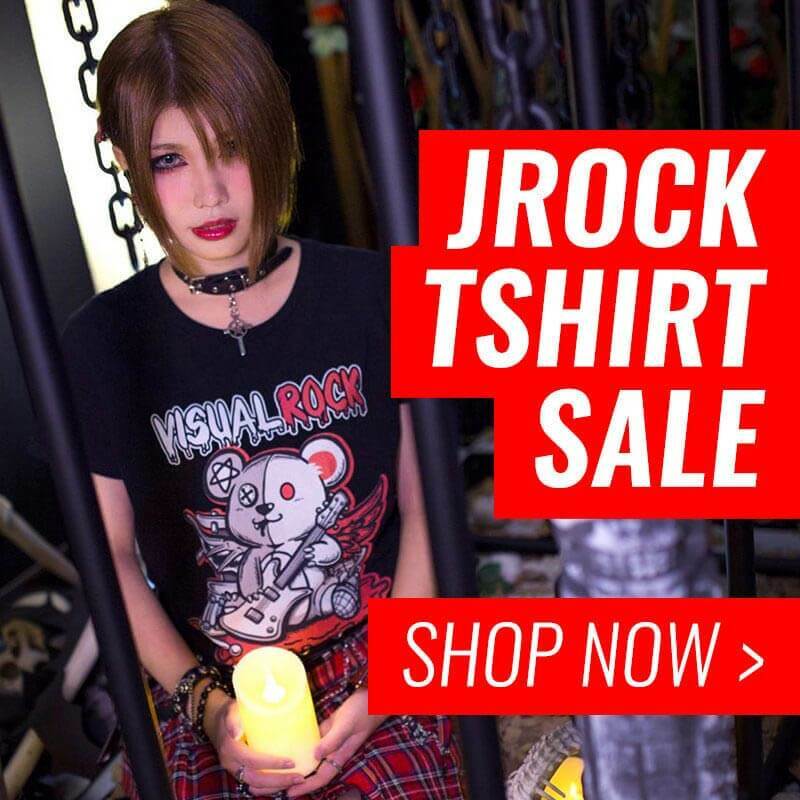 JROCK NEWS was also able to interview REOL during their time in London where we talked about how it was transitioning from a hobby musician to being a full-time musician, have a read at it here! 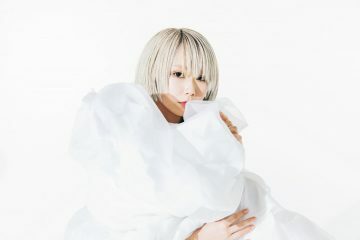 Read more: Reol back as solo act with mini-album “Kyokou shuu”!